Nature's healing wonders. Everything you see might be a good source of healing. Everything around you has its own uses and this blog was created for us to see its healing powers. I want to introduce you to a web-site that I recently found to make big money in Internet. It’s real and easy way to make profit in in Internet. Weekly payout, minimum of $1. $1 per sign up, $0.07 per unique visit. Sign up now and start earning. New online banking like paypal. Join now. Bitter melon is used as traditional medicine wherever it is found. Asia, Africa and Latin America widely used this as remedy for diabetes millitus since ancient times. 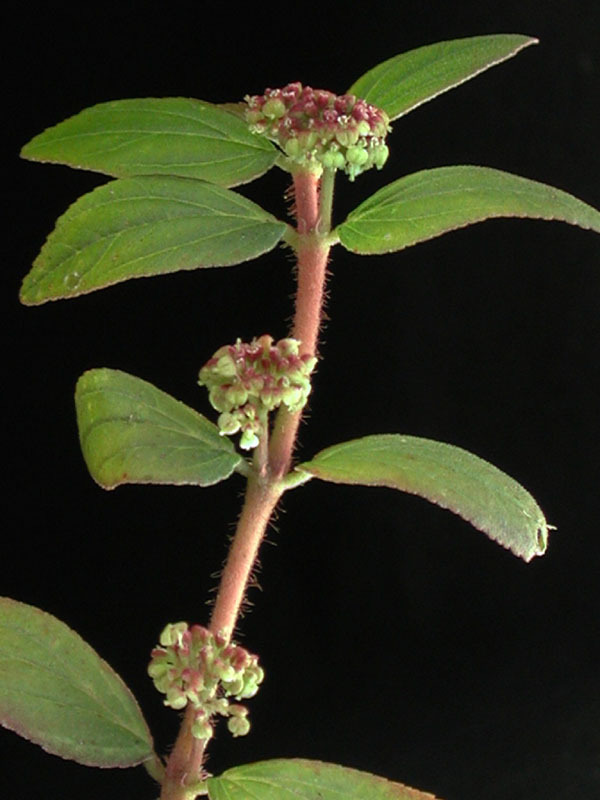 It is also used to treat fevers, viral infections and as an emmenagogue in reproductive health. Other uses are for treatment for gastrointestinal complaints, worms, constipation, headaches and skin conditions. 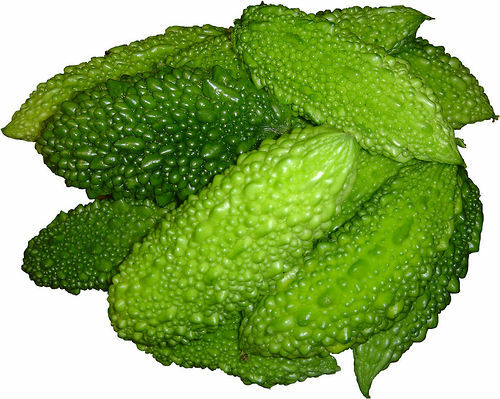 Its fruits are use for topically for wound healing. Bitter melon is also known as African cucumber, balsam pear,bitter gourd, kakara, karela, ku gua, sushavi and wild cucumber. Allowable dosage for common illness is at 50 to 100 ml per day. Though over dosage do not show any significant side-effect, it is discourage to take more than the normal dosage. Take not of this, in administering bitter melon to patients, avoid the seeds, it contains toxic lectins. Only its fruit and leaves are used in medicine. Dengue cases are going up in all areas of the Philippines. Some of the provinces already declared state of calamity due to this disease. There is an increase of almost 200% from previous year (2009). And the worst thing is, it kills. Death due to Dengue is increasing. Local government are encouraging local communities to clean their surroundings. There is a clean up drive called "4 o'clock habit" where residents are urge to clean everyday at 4 pm. This is very effective since constant cleaning eliminates stagnant water where these mosquitoes, the carrier of dengue, breeds. 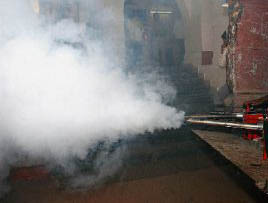 Fogging is also done to ensure death of adult mosquitoes. 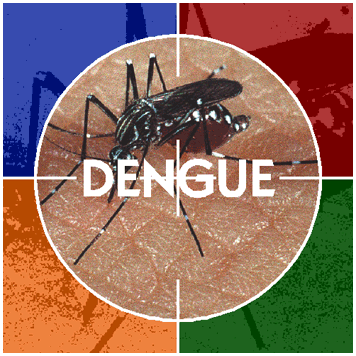 Dengue is prone to tropical countries like Philippines. Every rainy season, where water is abundant, dengue carrying mosquitoes attacks. This is the time where they can breed and propagate. The only solution is to clean your surroundings to prevent these mosquitoes to lay eggs. With no place to breed, eventually they will perished. Dengue fever can be fatal if untreated and undetected. Dengue can be acquired from a bite of mosquito called Aedes aegypti. This mosquitoes live in the tropics and breeds in stagnant waters in cans, vases, old tires and others that will hold enough water. As of now, no vaccine is available for this disease. As the saying goes, Prevention is better than cure. It is better to prevent the growth of this mosquitoes. So clean all your water containers once a week. Replace water in vases, cover your water containers and make sure you dispose it after a week so mosquitoes cannot breed on them. If a member of your family has dengue, you need to send them to the nearest hospital, If remains untreated, virus will start to infect/reduce the host's blood platelet count that will lead to death. Increasing the patient's blood platelet count will eventually help him recover. Blood transfusion can be administered. As herbal remedy, eating Durian will help increase the platelet count. Tawa-tawa weed can be helpful too. Boil 1 liter of water, put 6 full tawa-tawa weed (roots removed), boil for at least 1 minute. Put in a glass and let the solution to cool down before drinking. Drink 1 glass every hour. Fever will go down within 24 hours and dengue is cured. Hi, I am Rey. I am into blogging. Hope you'll like my posts.